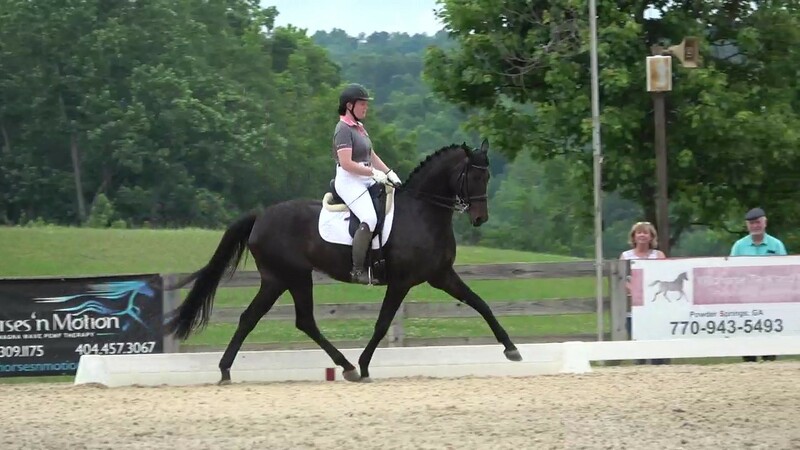 Maribeth and Honour finished qualifying for FEI Childrens at Lamplight this weekend by earning her final two scores! 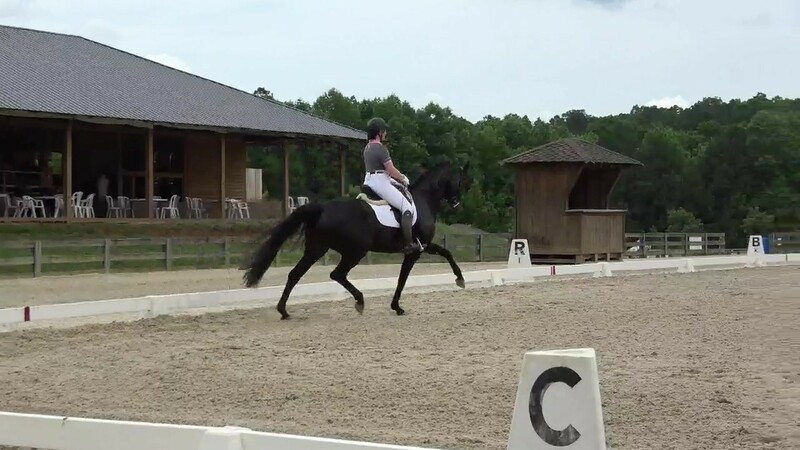 The pair also finished qualifying for the Dressage seat finals this weekend and took Reserve High Point for First level JR/YR on Saturday. 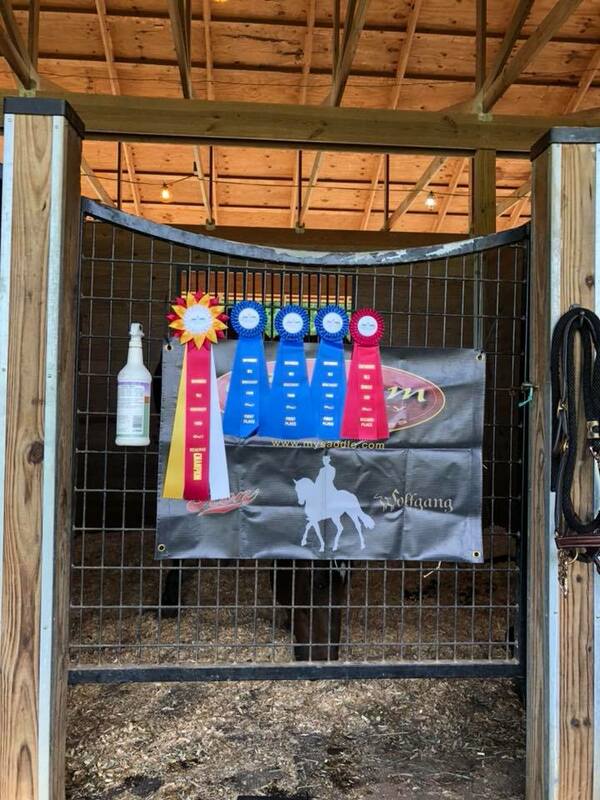 Susan and Stilts earned one of their qualifying scores towards Regionals for Second level and made great progress from their previous show just two weeks earlier! The pair also took Reserve High Point Second level AA for Saturday's ride! Both are getting stronger and becoming a great team. Hochadel's Diamond Girl and Jessica earned both of their qualifying scores towards Regionals at Third level. They had a few costly mistakes both days, so no wow scores. Looking forward to what's possible after a little more work! !